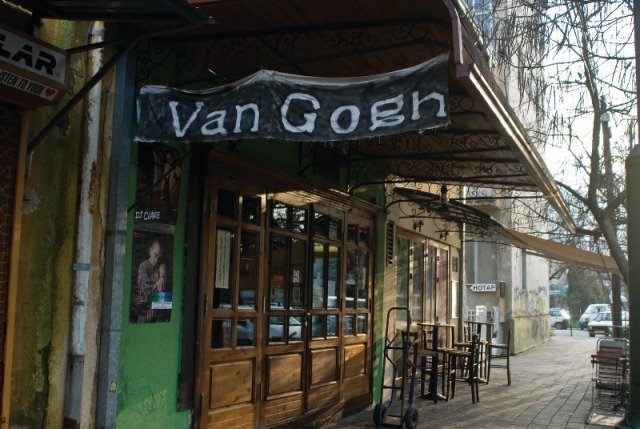 Van Gogh cafè in Skopje is as popular as Van Gogh the artist in the Netherlands. As my friend Vasko Markovski likes to put it “Van Gogh is not only a name of a cafè in Skopje. Today it is a toponym.” It has stood here since 1986 when the owner decided to open a coffee bar in his grandfather’s old house in the famous Debar Maalo quart. Whether it’s the cult status of the place or something else, but whenever you pass by the tables lined up on the pavement you get a feeling of magical attraction. It is one of those places that have an “aura” around them. You can often see motorcycles parked by the cafè because its current owners are members of the “Night Wolves” motorcycle club. 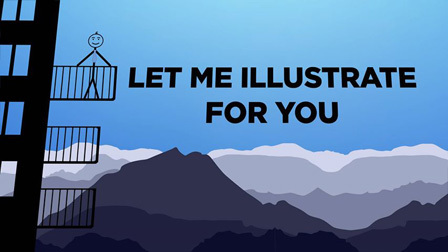 But don’t let that put you off. Van Gogh offers a warm welcome to all those who enjoy a glass of good drink, rock and roll music and a relaxed atmosphere.